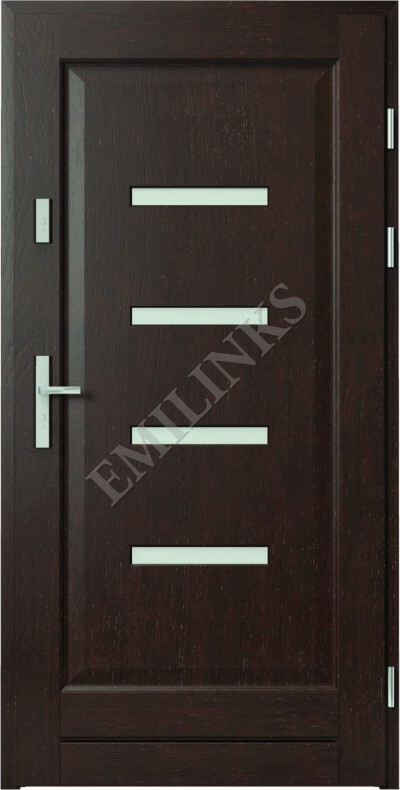 An ideal solution for people who are looking for a high quality door at an attractive price. 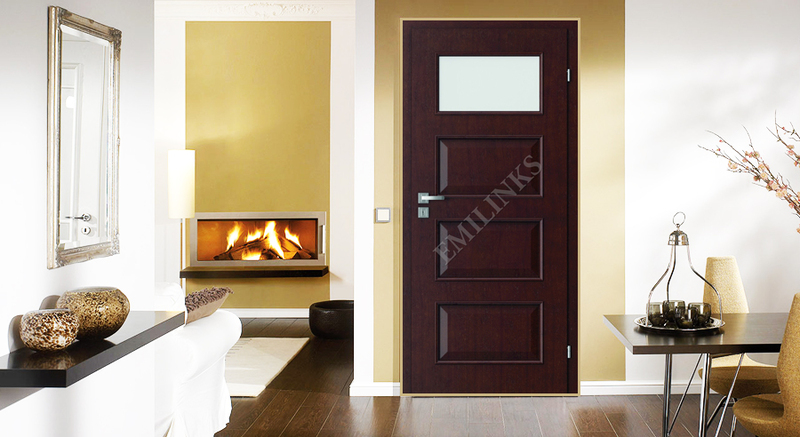 It will wonderfully complement the warmth and comfort of your home and also look great in offices. 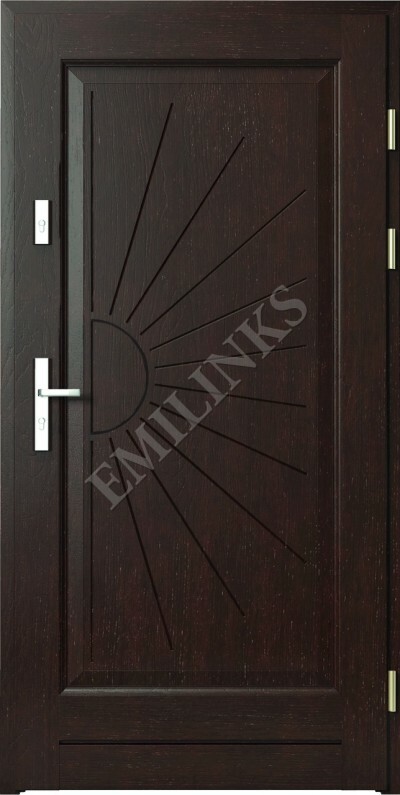 Manufactured with a classic design, high standards of workmanship and colour palette that are in line with the newest trends in home and office decor.